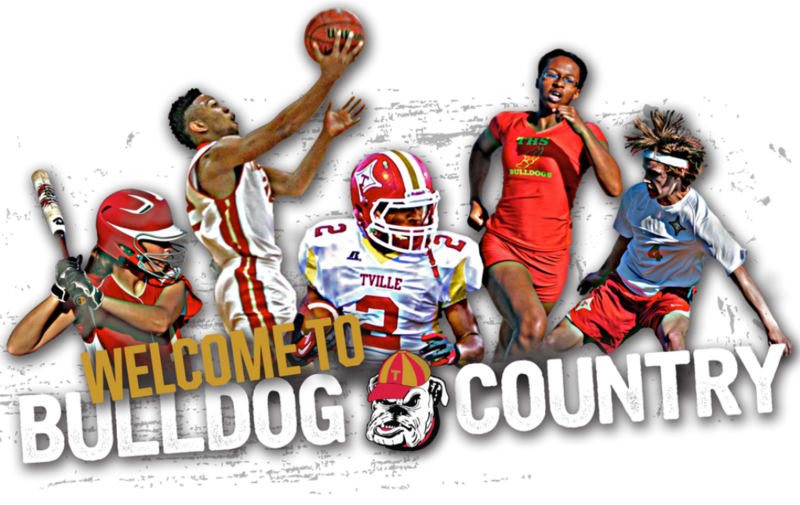 The Thomasville High School Athletic Department believes that athletics provides hands-on, practical application for a variety of life lessons. Hard work, self-sacrifice, and perseverance are all skills that can be developed through athletics. Those skills not only make good athletes, but also develop good employees and citizens. Together we can provide our youth with opportunities from these experiences as we groom our future workforce and community leaders. THOMASVILLE CITY SCHOOLS © COPYRIGHT 2016. ALL RIGHTS RESERVED.